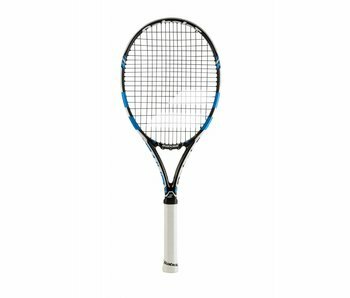 For the best tennis racquets, visit TennisTopia.com. 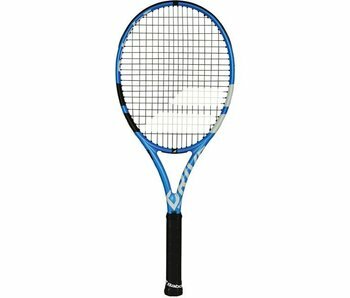 We carry quality tennis racquets from brands such as Wilson, Babolat and Head. 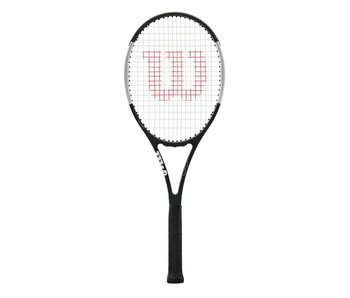 Customize your racquet fully with our specialists today. Tennis racquets have come quite a long way since the 1960's. From small headed (70 sq. in.) 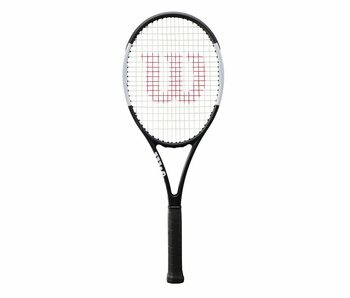 wood racquets to the extreme 135 sq. in. head sizes of today, tennis has evolved more in the past 50 years than in the 50 before that. Not much evolution happened in the early 1900's in tennis regarding frame and string composition/design. Racquets moved from wood into aluminum, steel, carbon fiber, kevlar and graphite. The standard today for professionals is braided graphite/carbon fiber. 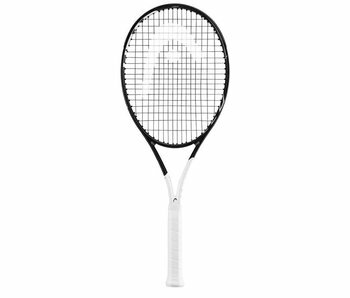 Sometimes that graphite or carbon fiber is complimented with kevlar, like in Wilson's RF97 ProStaff. The reason behind the use of composite fibers(which has remained the main stay of racquet construction for nearly 30 years) is it allows several key advantages that other materials cannot. Carbon composites allow more "feel" than any other material ever constructed. 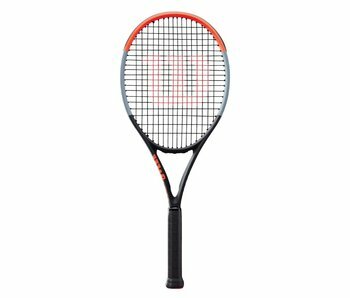 Racquets can now be designed to allow flex in particular spots along the frame. It is this flex that determines much of a racquet's feel. Carbon composite fibers also allow the distribution of weight along the frame to be controlled very precisely. 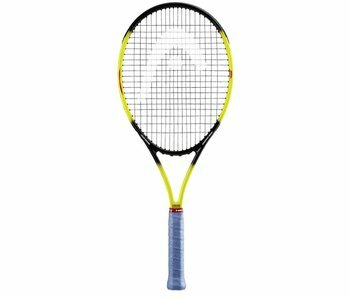 Being able to construct lines of racquets with differing characteristics gives weaker and stronger players the ability to find a racquet that suits their play style and abilities. Composite fibers also are relatively stronger than previous materials. Carbon composites are both soft and strong at the same time. Where wood was very rigid, yet able to crack quite easily, composites bounce back. Steel and aluminum may be stronger in some ways, however they provide little malleability. 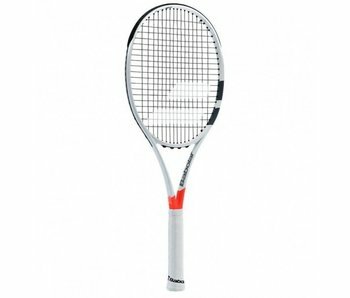 Composite racquet construction is going to be the bread and butter of tennis for the foreseeable future. 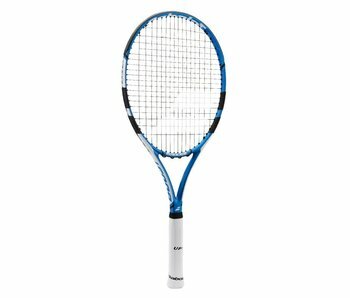 Each major racquet manufacturer will try to tweak the frames and material to pull out it's best qualities. 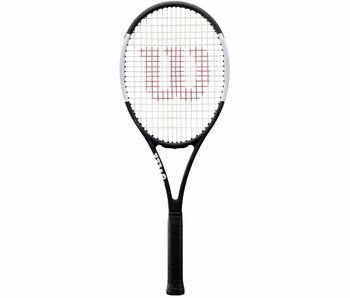 The fight for dominance in the market between the likes of Wilson, Babolat and Head will continue to drive innovation. Until the next miracle material comes along, the tennis industry will push racquets made of carbon composites to their limit. 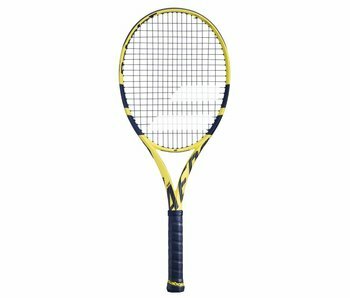 Looking for the best tennis racquet to elevate your game? Find it at TennisTopia.com. 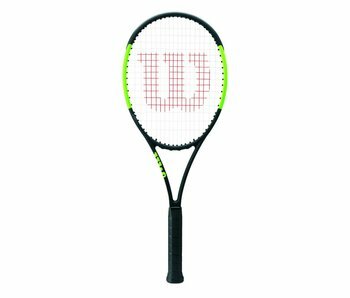 We carry the highest end products from all the major companies including Babolat, Wilson, Head and more. Whether you are a junior, senior, club player, recreational player or pro, we have what you need to suit your needs. 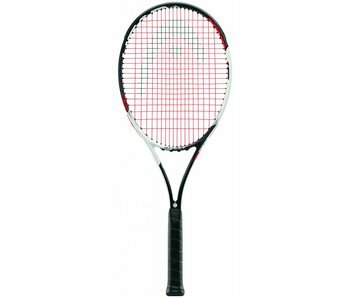 We carry award winning tennis rackets to suit any style of play. 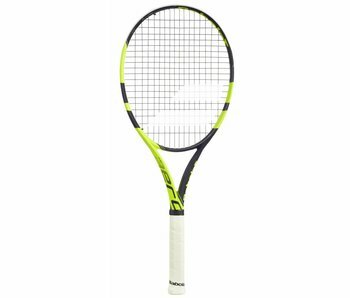 From younger tennis players looking for more power and spin, to a pro looking for more control; buy that here at TennisTopia.com. For questions, please call 301-230-9195, and speak to a specialist. 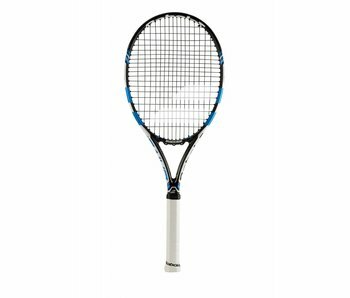 We will be glad to help you find that perfect racquet to enhance your game. Our TennisTopia racquet experts will help you enhance your tennis skills for every game, set, and match.